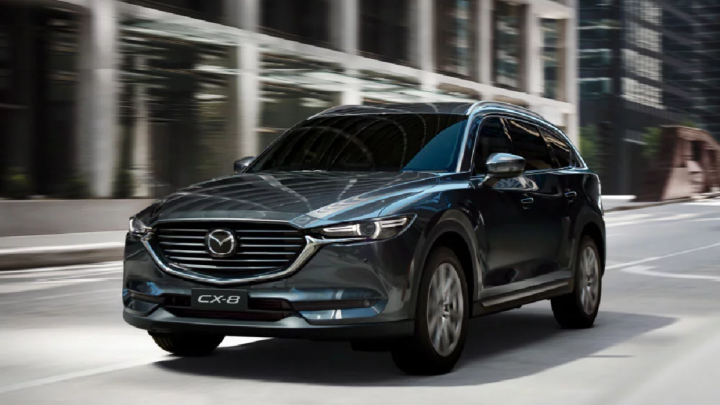 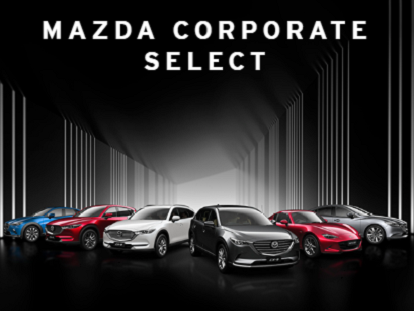 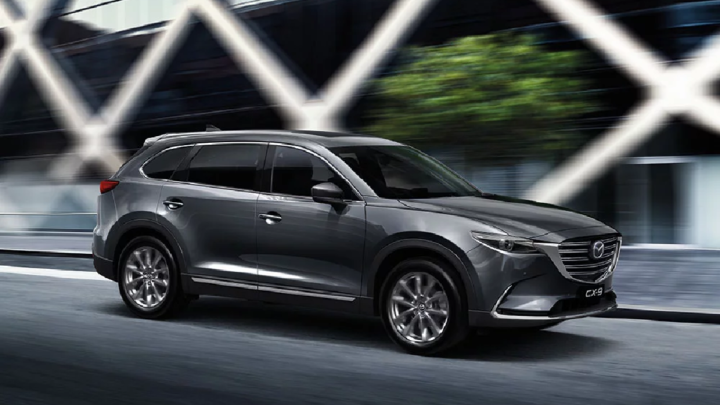 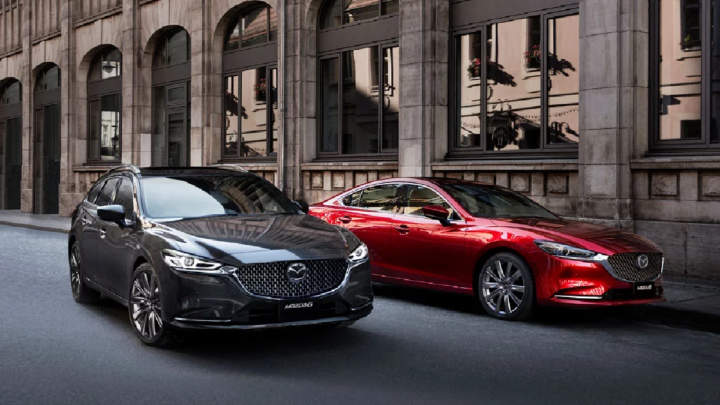 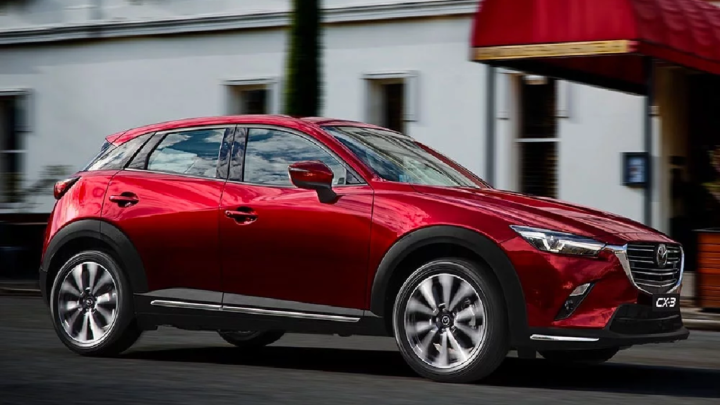 Contact our team at Youngs Mazda to sign up for all the benefits of Mazda Corporate Select. 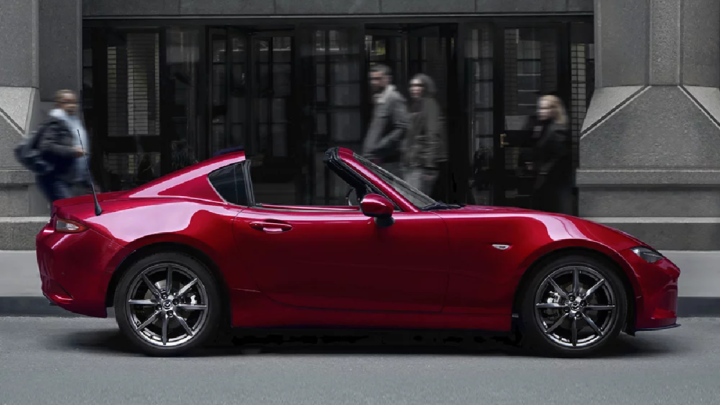 Light, low and perfectly balanced, MX-5 is the world’s favourite roadster. 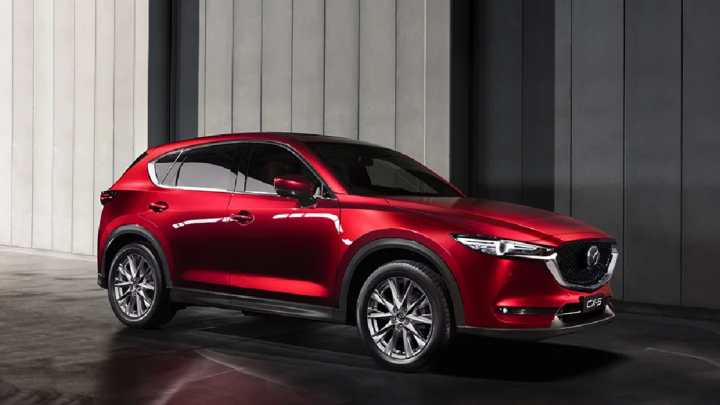 It’s pure Zoom-Zoom at its most exhilarating.